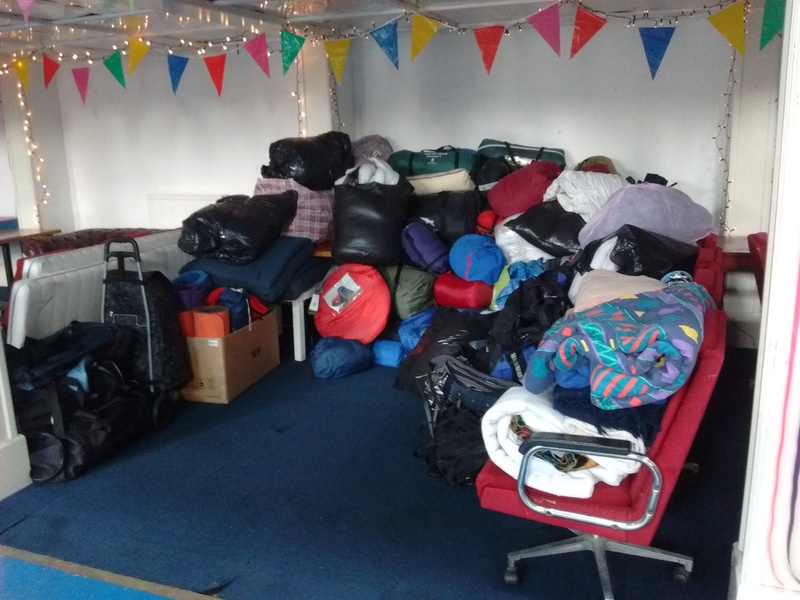 Residents of West Norwood are donating items that will be taken to refugees at Calais later this week. 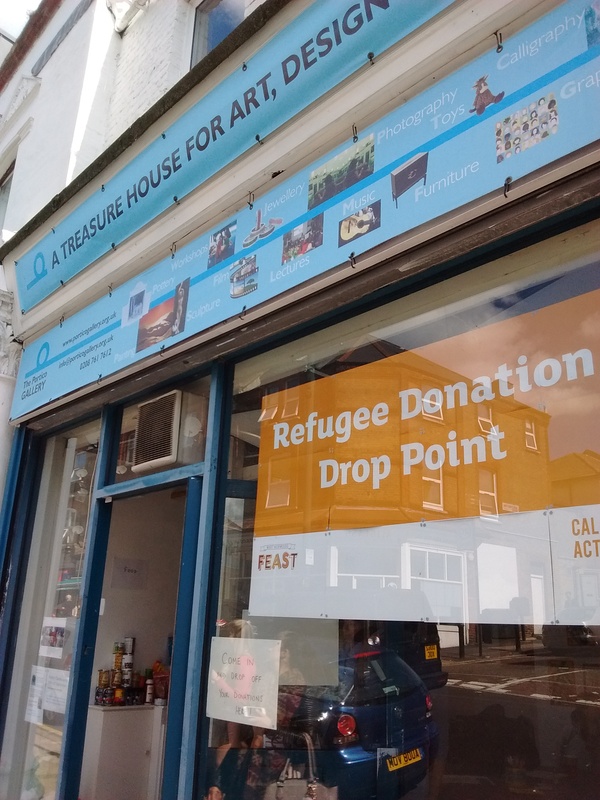 Items are being collected at the Portico Gallery , 23 Knights Hill SE27 . Last contributions gratefully recievd by 12noon on Monday morning , 7th September .